A beloved classic—written by a beloved Caldecott winner—is lovelier than ever! 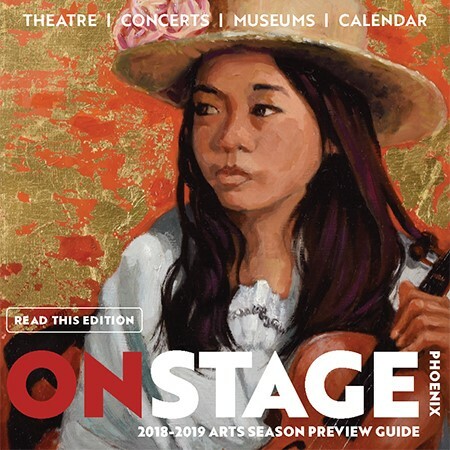 To celebrate the thirtieth anniversary of two-time Caldecott winner Barbara Cooney's best-loved book, the illustrations have been reoriginated, going back to the original art to ensure state-of-the-art reproduction of Cooney's exquisite artwork. 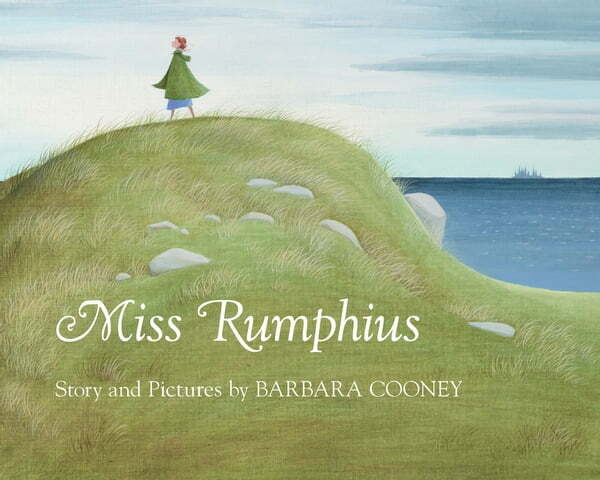 The art for Miss Rumphius has a permanent home in the Bowdoin College Museum of Art.